Hi I'm Neil Price (dip.dog.psy) Is your dog like one of the family but you find it challenging and frustrating with their naughty behaviour? Or perhaps you're looking for obedience dog training? Then please read on! You love them, you walk them, you feed them yet nothing seems to be working. Unacceptable behaviour such as aggression, chewing, jumping up, chasing, pulling on the lead, selective hearing on recall and many more behaviour traits are not uncommon. It can be upsetting to see your pets showing signs of being nervous or fearful. If you would like to resolve these issues quickly and effectively, you have come to the right person! Joining Bark Busters was a perfect career choice for me. I have personal experience, qualification, a good working knowledge all backed by Bark Busters intensive residential training. I can teach you how to communicate quickly and effectively with your dog in a language they'll understand. My methods are kind and effective and you'll have peace of mind that if you need further help, this is provided free of charge under our Bark Busters Written Guarantee. 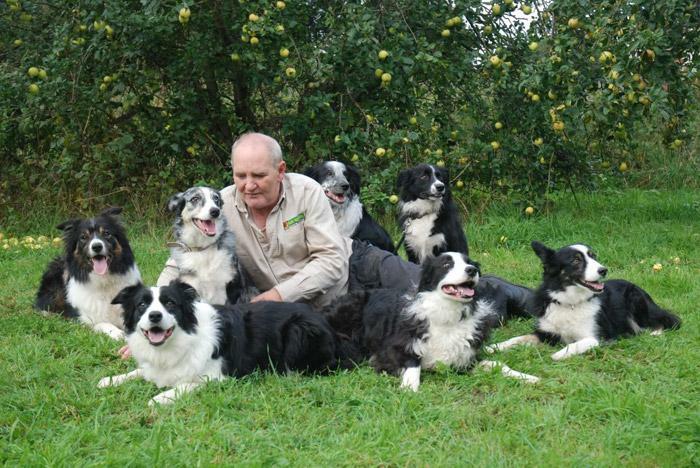 Have you considered a full-time career in dog training and behaviour? We are actively looking for people in your area. 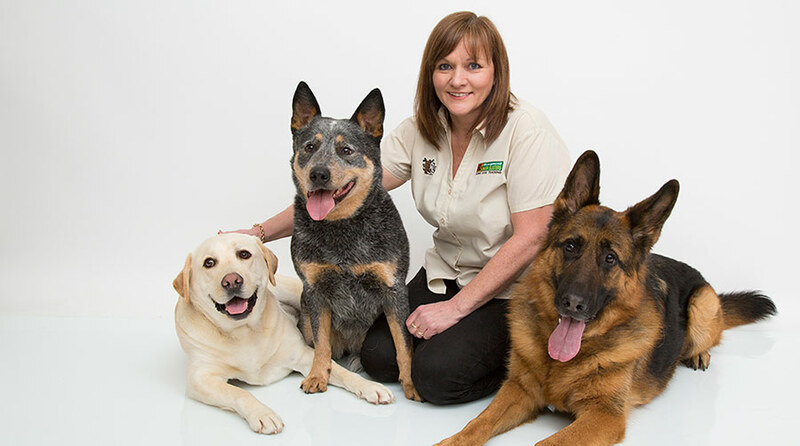 Click here to find out how you could become a Bark Busters dog training and behaviour therapist. Thought Neil's training technique was informative and easy to follow, George is responding well and we look forward to more training sessions with Neil as we believe George still has a way to go. We're all practising our 'homework' and it's going really well. Hope to see you soon Neil!